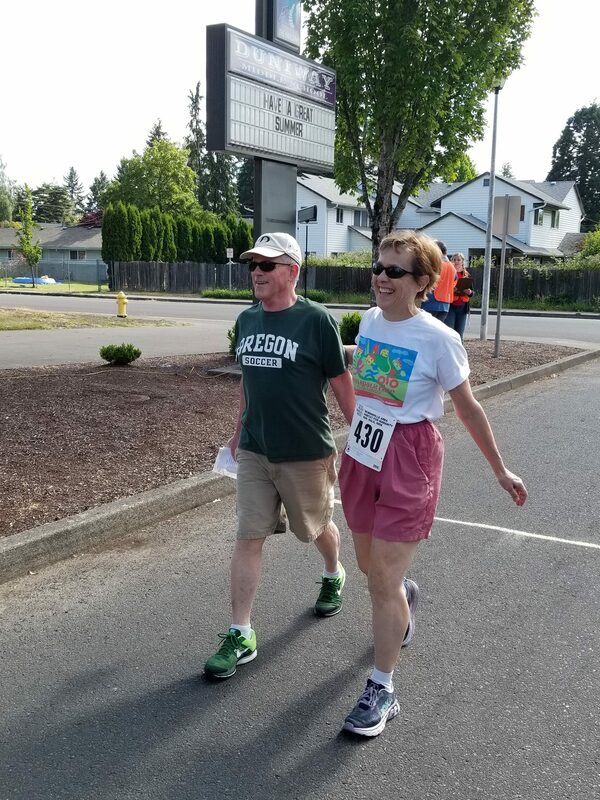 Please join us for our 18th Annual Run, Walk, Run event on Saturday, June 15th! 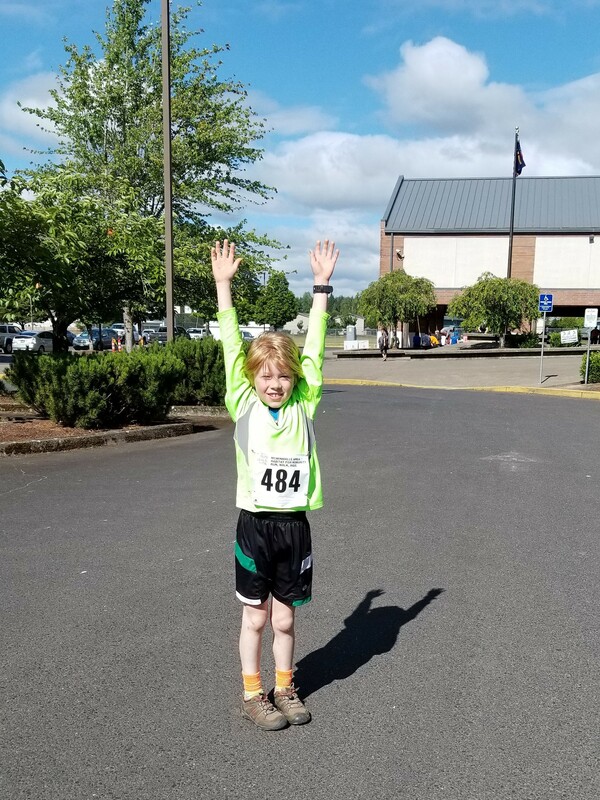 “Our mission is to bring people together to build homes, communities, and hope.”The McMinnville Area Habitat for Humanity partners with low-income families by offering homeownership opportunities through the construction of simple, safe and affordable homes. Since 1991, we have constructed more than 60 homes throughout Yamhill County. 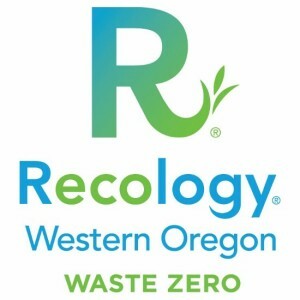 All proceeds from RWR 2019 will go towards building homes in Yamhill County and eliminating poverty housing in our community! Can’t attend the event? Make a donation toward “Team Nancy Payne” by clicking HERE. 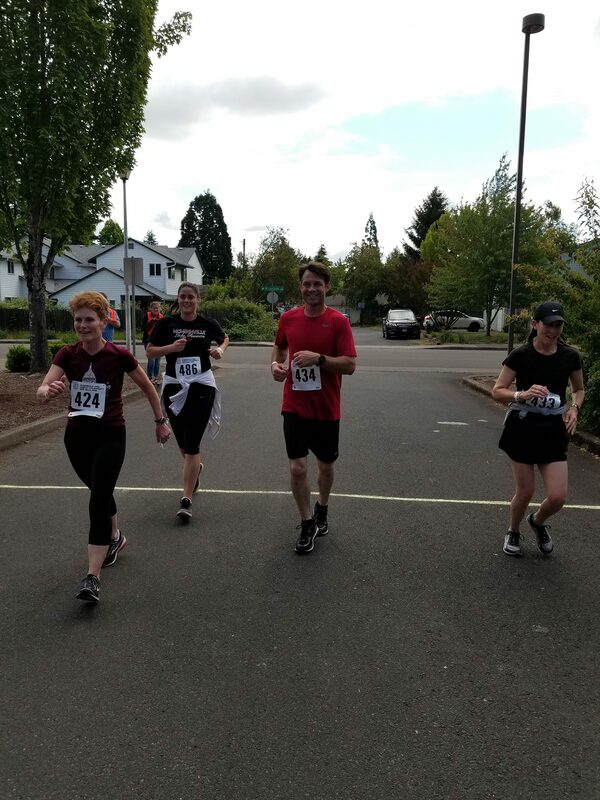 Run, Walk, Run 2019 will take place at Duniway Middle School, 575 NW Michelbook Ln, McMinnville, OR 97128. Registration, restrooms, and information tables will be located at the front of the school. Sorry, riders! There will be no bike race this year due to the extremely high cost of insurance for the ride portion of the event. We will crown the winners of the Men’s and Women’s 5K and 10K as the “Kings and Queens of the Small World”. Runners under the age of 18 will be crowned “Princes and Princesses of the Small World”. Winners will receive prizes and bragging rights for an entire year! Individual- Registration before June 12th is $20; Day of Registration is $25. Pre-Register by clicking HERE. Families/Groups (3-5 individual registrations)- Registration before June 12th is $50; Day of Registration is $60. Pre-Register your group by clicking HERE. For a 3 person group use Discount Code: Team3 at checkout. For a 4 person group use Discount Code: Team4 at checkout. For a 5 person group use Discount Code: Team5 at checkout. The first 100 people to register will receive a race-day goody bag and an event t-shirt! Additional shirts are $15 each. Sizes available are Youth M-L, Men’s S-2XL, and Women’s S-XL. Sizes are subject to limited availability. Where is the race We would love for you to talk about us and our sponsors!! CLICK HERE to find our social media toolkit! We use email to communicate with you, including a confirmation email, reminders, and information about last minute changes. Please make sure you allow emails from Constant Contact and machabitat.org, and that you check your spam box for misplaced emails. A: The race will begin at Duniway Middle School. Q: Is this race professionally timed? A: Yes! We have the fantastic Athletic Timing at RWR this year! A: Of course! This is a great event for the whole family. Q: What are the surfaces for the run and walk? A: The run and walk will be on sidewalks and the paved path. If you run on the street, please run against traffic and be cautious of vehicles.